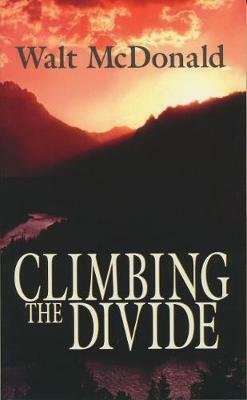 The poems in Climbing the Divide celebrate with praise and amazement the wonders and risks of wilderness and family, of friends before and after the war. The boy in these poems grows up during World War II, feisty in spite of losses and the harsh, hardscrabble land where he lives. Surrounded by heroes, he learns ranching and faith from parents, extended family, and neighbors. In pilot training and war, then back home with friends and memories of friends missing in action, he finds delight with his wife, who makes ""magical hammocks at bedtime"" for their children. Despite heartache and rage, they discover more hope and joy than they thought possible while growing older - jogging at 65 in winter, hiking grizzly country with bells, and ""climbing the divide,"" knowing they're nearer each day to ""the dark, hollow halo of space.